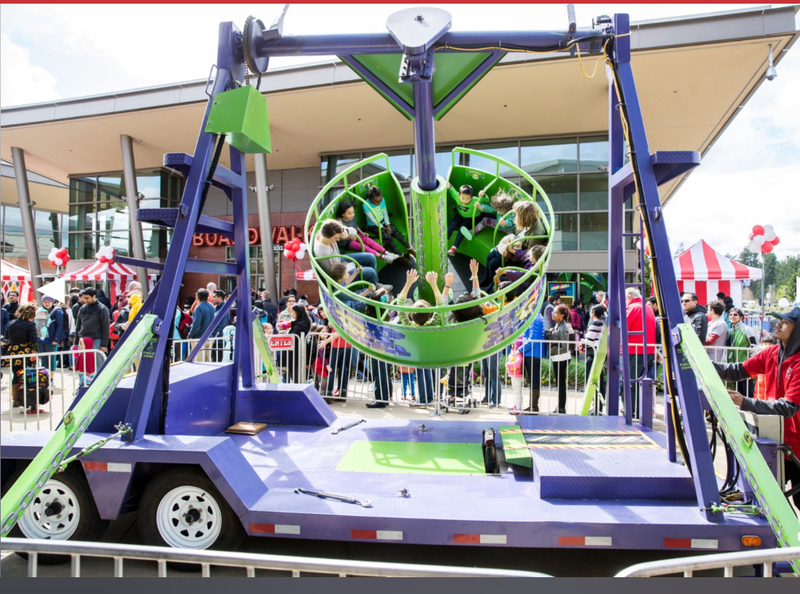 The X-treme Wrecking Ball Ride will bring the WOW factor to your event! Up to 12 riders will start to slowly swing back and forth, then the swinging will begin to accelarate giving the rider the ride of their life! This ride is great fun for ages 6 and up! $1400 for up to 2 hours.